Welcome to Digenis Studios, in Lefkada! 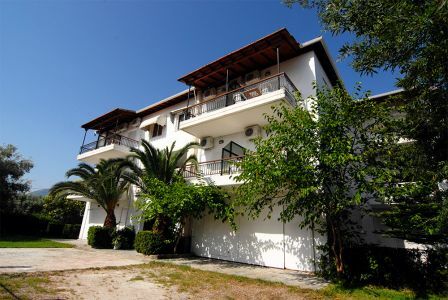 Digenis Studios is located, at the seaside village of Ligia, only 5 km from Lefkada town. 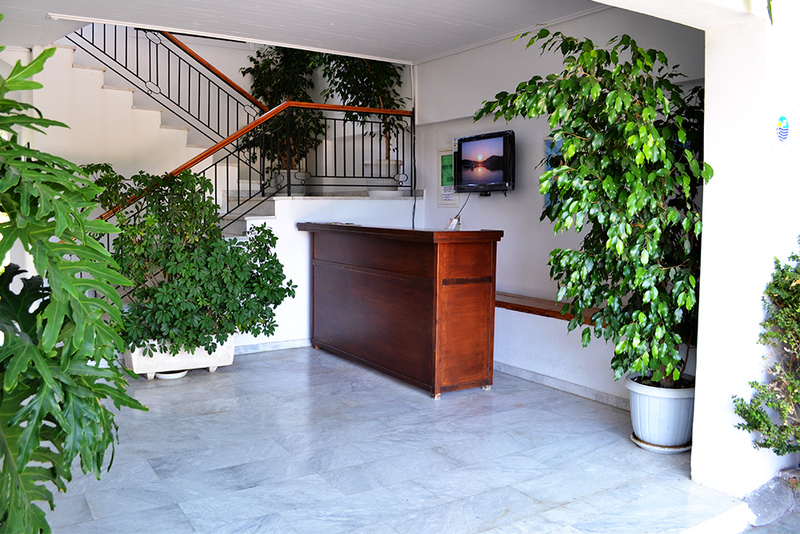 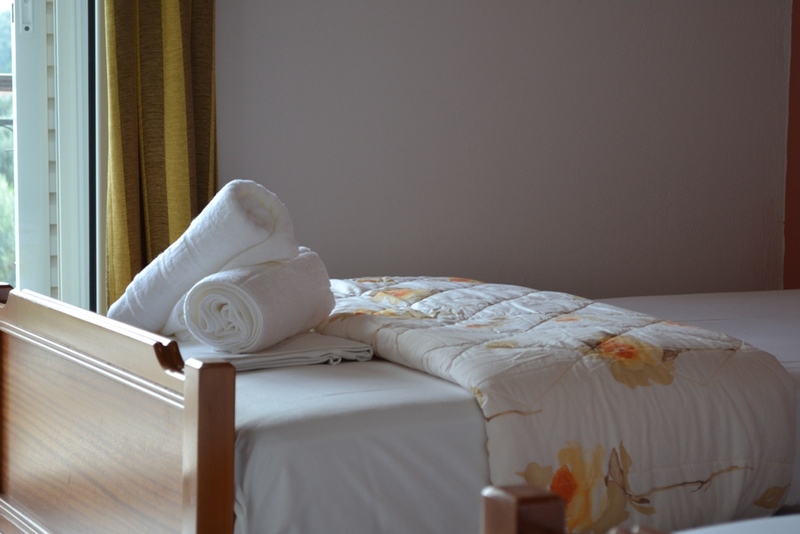 It is an organized, family business, which in recent years, has been accommodating people in its spacious and comfortable apartments. 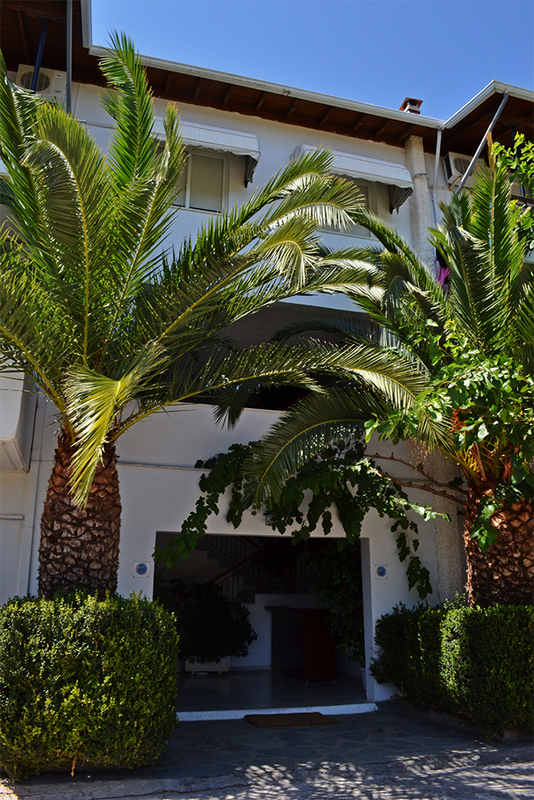 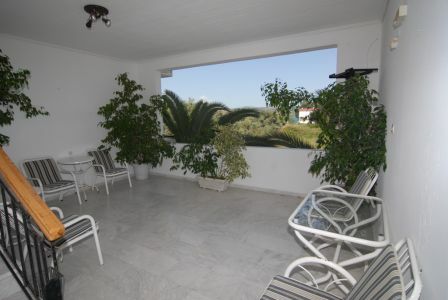 Located 300m from the sea and away from the noisy roads, it is the ideal place for relaxing holidays. Digenis Studios can be the perfect base, to discover the magnificent island of Lefkada.